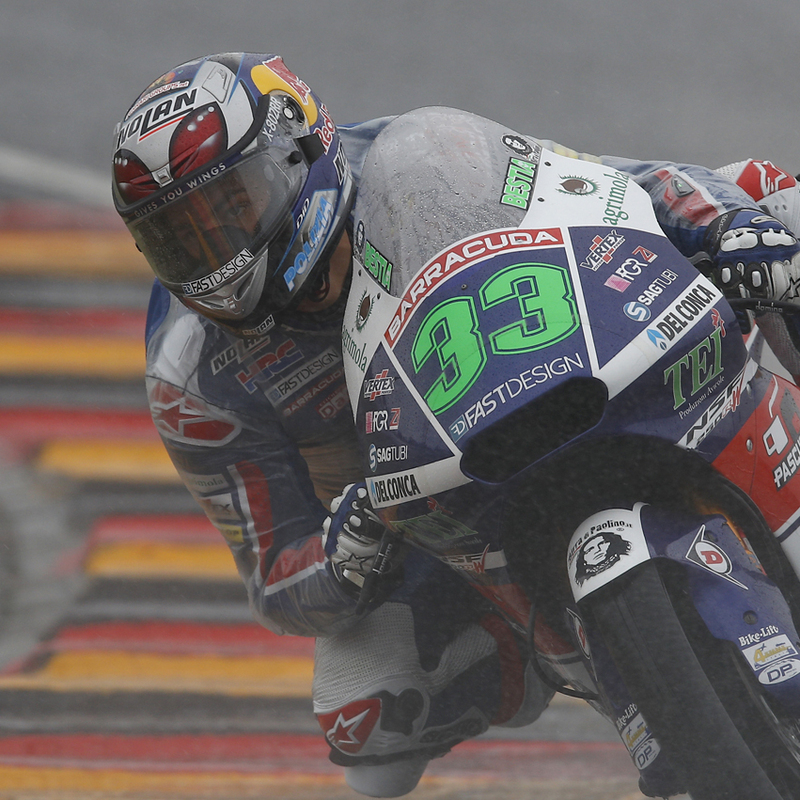 Motogear | Moto GP, Sachsenring: Another podium before the summer break! Moto GP, Sachsenring: Another podium before the summer break! 26 Jul Moto GP, Sachsenring: Another podium before the summer break! It has been a difficult round for Nolan-Group riders on Sachsenring racetrack in Germany, this weekend. Nevertheless, there were still some brilliant results, particularly in Moto2 and Moto3. There was a great 3rd posiition for Enea Bastianini, who was determined to reach the podium despite the heavy down pour, admitting that the rain nearly destroyed his chances: ”the rear wheel was sliding a lot and I took several risks, almost at every lap! Then in the end there was less water on the track, and considering that some riders were pressing me behind my back, I wanted the podium at all costs, I decided to push harder: I found once again, I gained a positive feeling from producing good laps which helped to maintain the third position with no worries. I’m satisfied because this is my first podium in the wet and it’s certainly a novelty, because in the rain I had never been so strong so far”- it’s clear Bastianini’s got both the determination and the agility to achieve the podium despite the torrential rain- well done Enea! 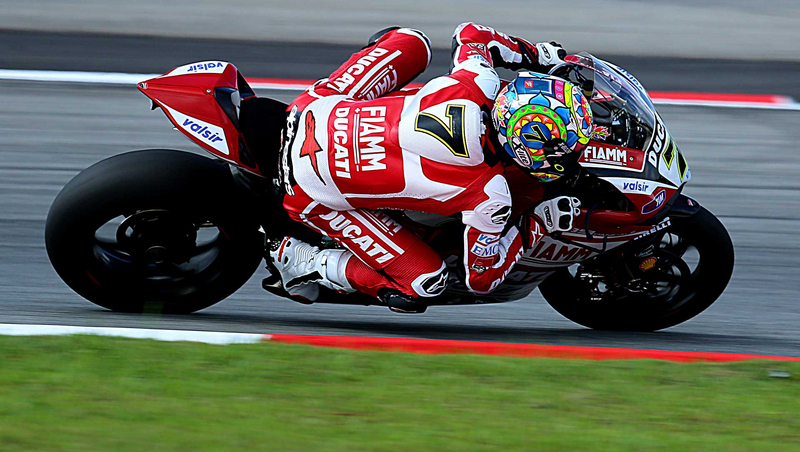 Further strong results came from Hafizh Syahrin, who came 7th. Regrettably, our MotoGP riders didn’t experience similar success; Danilo Petrucci unfortunately crashed after being race leader for several laps. It’s time for our Italian friends and talented Nolan riders to enjoy a well-deserved break as Nolan-Group are due to take a short summer vacation. Motogear however, is still open all summer long with a vast supply of supreme Nolan and X-lite helmets! So whether your motorcycle attitude is for sport, touring, urban or off-road, don’t forget to protect yourselves and wear your Nolan or X-Lite helmet, in order to match top quality Italian aesthetics and more importantly, ride with the comfort of knowing you are shielded in materials designed for optimum safety.